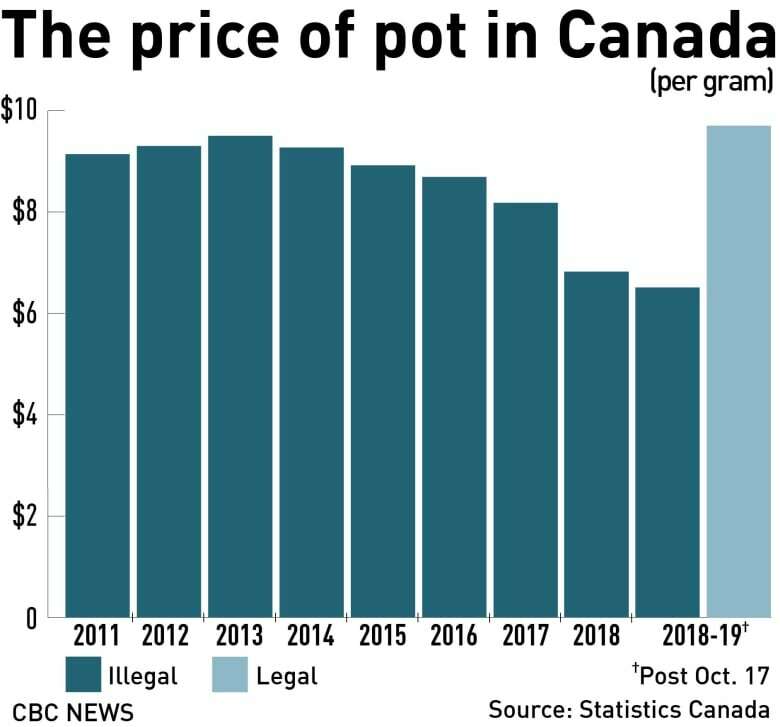 David Clement said it's not surprising that the price of pot has risen. 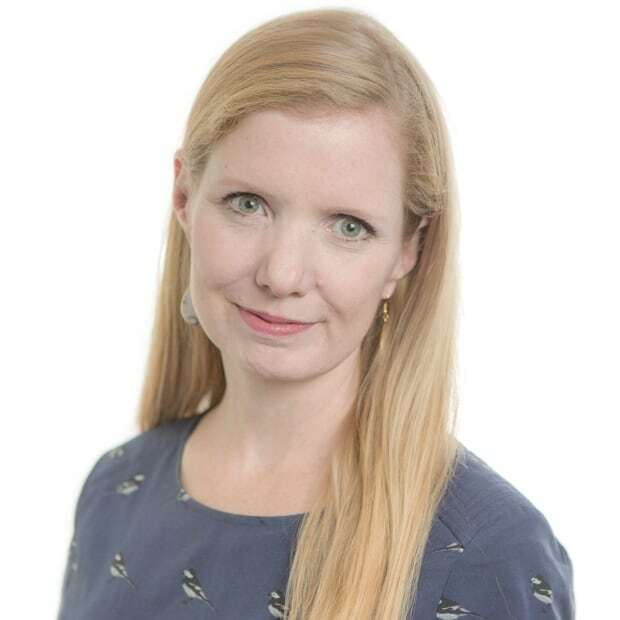 The North American affairs manager for the Consumer Choice Centre, a consumer advocacy group that monitors regulatory policy around the globe, said there are two main factors pushing up cannabis costs — taxes and lack of competition. Now that it's legal, pot is now subject to provincial and federal taxes, plus all the fees and licensing costs imposed on producers that are passed on to end users, said Clement. "It costs half a billion [over five years] to enforce the rules and regulations in the Cannabis Act, so in order to generate the revenues to cover that they've implemented fees and licences on licensed producers." "The taxes and fees create prices that are high out of the gate, and then a lack of competition prevents those prices from being slowly pushed down," Clement said. "It's a constant conversation with Health Canada and with provincial regulators to help streamline the burden to make sure that legal cannabis can compete with the black market on price, because that's the only way we're going to displace the black market." 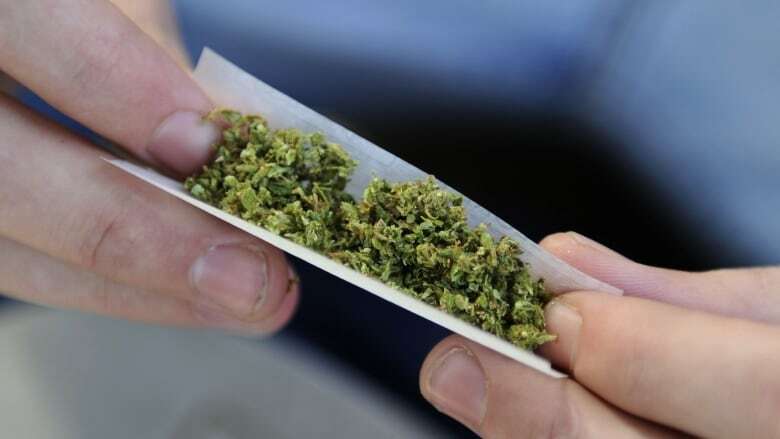 An earlier version of this story quoted a source who mistakenly said the cost of enforcing the Cannabis Act was around half a billion dollars per year. In fact, the government projects it to cost that much over five years.